Hotels near C.H. 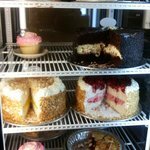 Evans Brewing Co.
Our office is located near Gateway Diner, we ho there regularly. Convenient location, plenty of parking, and they can seat all different size groups. 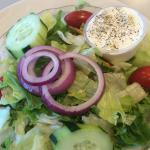 Food is very good, all the staples you would expect from a good diner. Their portions are very generous and delicious! We even had dessert after breakfast because the home baked goods are too awesome to pass up. Must have gone there at the wrong time. 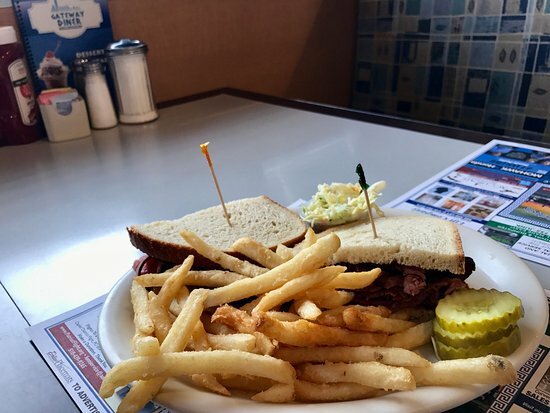 Always great food in true diner style. Good price for the food quantity and quality. Great selection. Friendly staff. Lots to offer for a diner, and oh so convenient. However the ambience is less than appealing. Large bus trays and rolling carts interfere with the dining experience. Suggest breakfast as a great meal and good value. 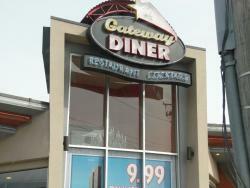 We stopped at the Gateway Diner the other day for breakfast. We had eggs and home-made corned beef hash and an omelette. Both were very good. Our server was very nice. 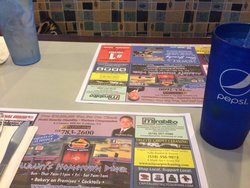 Get quick answers from Gateway-Diner Inc staff and past visitors.